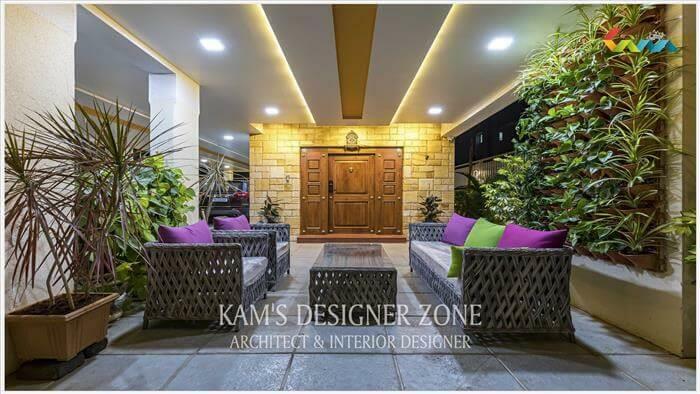 A house designed to meet our needs and fantasies is a desire that every human being has. A house is transformed into a house because of the people who live in it. 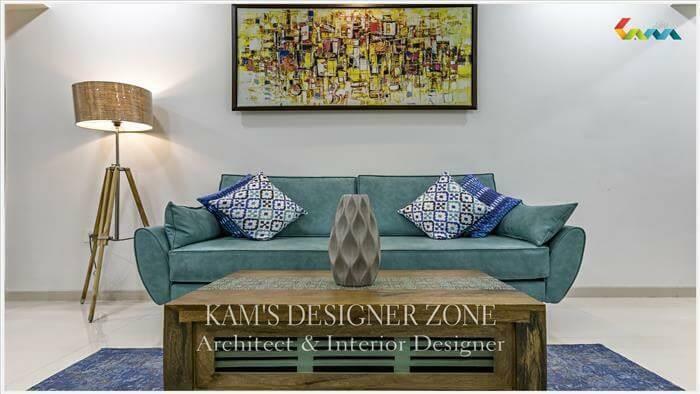 Interior designer is important for a person to feel at home he must be comfortable and have things arranged according to his tastes. Every corner of a house is important as it is the space where a person feels more relaxed and in the elements of one. 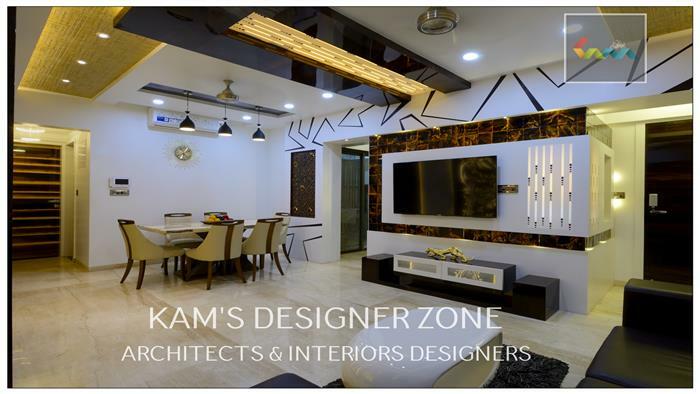 Your home defines the person who is and talks a lot about your lifestyle preferences. Living room is the first and foremost the only space that guests see in their home. In case you have an independent family room, then the living room is maintained as a formal space. However, in case there is no separate family room, then this becomes the space where the whole family spends time together in a relaxed way, perhaps playing, watching TV or just chatting. Ideally this should be a space that flaunts your style but also makes you; Your family and guests will feel comfortable. Even though many homes do not have a dining room it is still an essential part of most modern homes. It is the space that gathers the family to talk about a meal and make jokes in the privacy of the house. It is also used as a task space for children with parents to supervise while doing their own work. 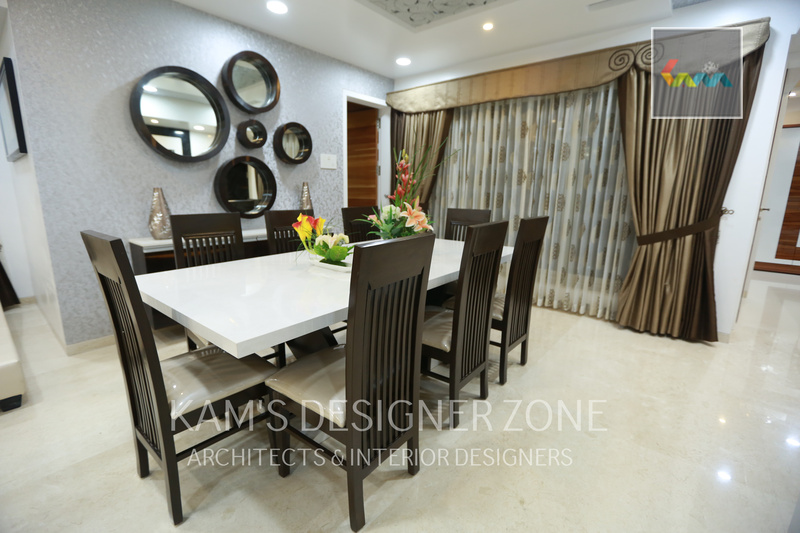 The dining table should agree with the number of family members and often guests wait. Glass table tops are a fashionable choice these days. Chairs can be of different colors to add vitality. Comfort is the most important factor as it encourages one to sit through a meal. The use of a versatile lighting system to attend to the mood of the different occasions is a highly sought after style. Bedroom Bedroom is your own personal space, which does not define the character of the whole house, but of the person you are. It provides a drum drum sanctuary from the outside world where you can relax de-stress and be your true self. Design and model to fit your personal fantasy, however, take into account the preferences of your partners. A stylish bedroom to meet the needs and tastes of both partners makes a paradise full of love. A personal sanctuary is as important to your child as it is to you. Young children or teenagers, children need their own space that suits their preferences and needs. The furniture should be chosen taking into account its longevity so that it is not redundant in a few years. Buy furniture with built-in storage space to deal with the growing number of toys and keep the room neat and tidy. One of the smallest of the view area in a house is the bathroom. However, it is the most private space for an individual. Although most modern homes have small size bathrooms, they can be remodeled to a modern look that is elegant and functional. A modular kitchen is the space where the lady of the house and now the man of the house also spend a lot of time out of the time they have available at home. In modern homes where space is a limitation, all appliances, baking utensils and cooking utensils must be stored and sufficient room must be generated for movement. Most modern homes flaunt modular kitchens as they provide good storage capacity and movement space. Choose the design of your kitchen according to the space available. The most common kitchen designs are a single gallery, double gallery, L-shaped, U / C shape and island style kitchen. It is fashionable to have a small eat-eating area inside the kitchen if there is enough space. This arrangement allows a good family time while cooking is convenient and saves time. 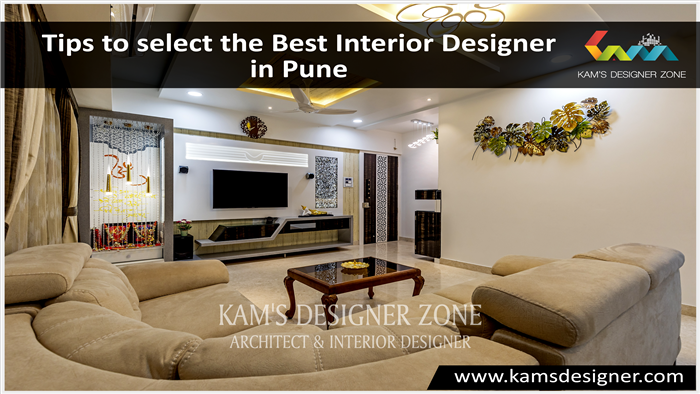 Related Links : interior designer in Wakad, interior designer in Baner, interior designer in Aundh, interior designer in Hinjewadi, interior designer in Kalyani nagar, interior designer in Koregaon park, interior designer in Viman nagar, interior designer in Kharadi.